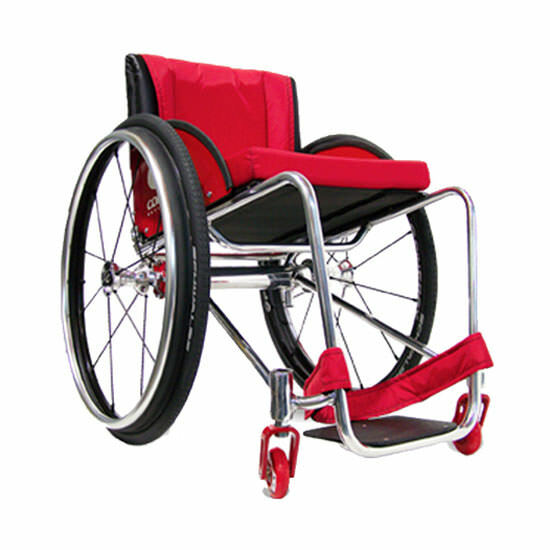 Colours zephyr ultralight rigid manual wheelchair is versatile & desirable can be used for everyday, tennis or basketball. 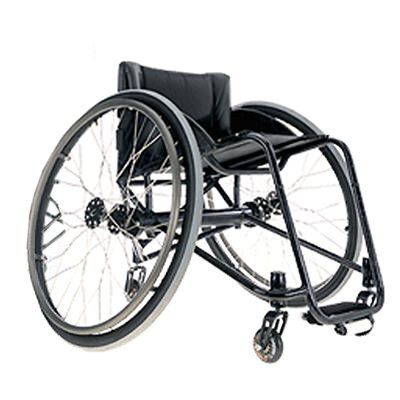 zephyr ultralight rigid manual wheelchair is built right into the frame from users seat depth to its custom center of gravity. 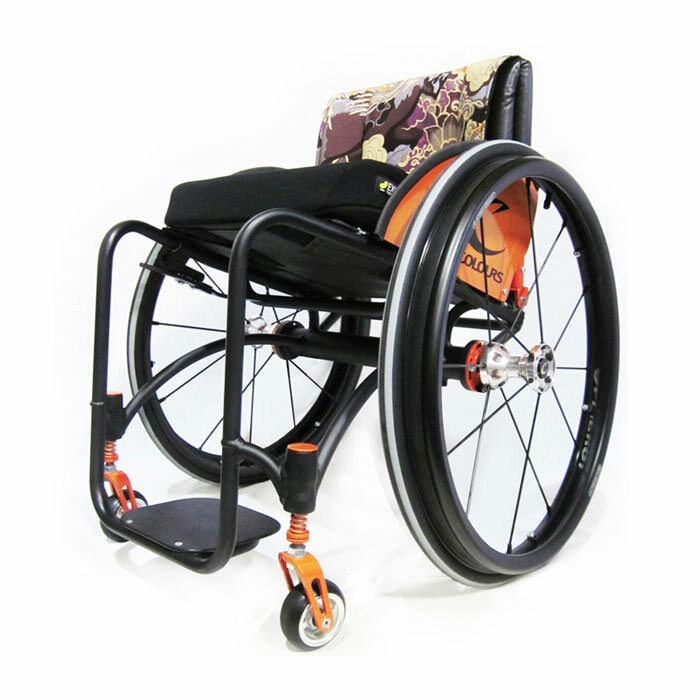 Zephyr ultralight rigid manual wheelchair can be truly considered a work of art. 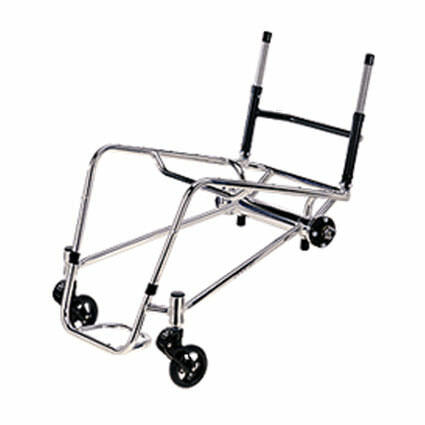 Seat depth (mini & std. 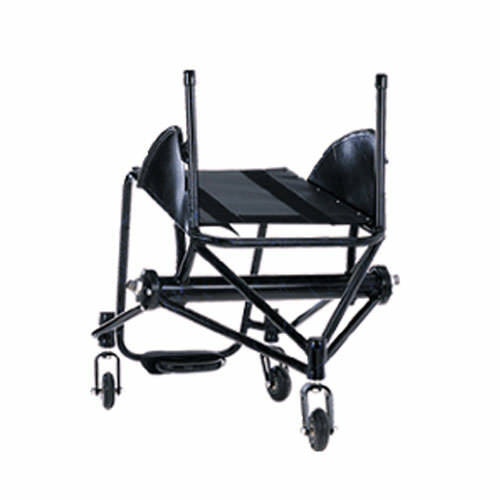 frame)12" - 16"
Seat depth (3" Longer frame) 17" - 18"